Philadelphia, PA – September 18, 2017. 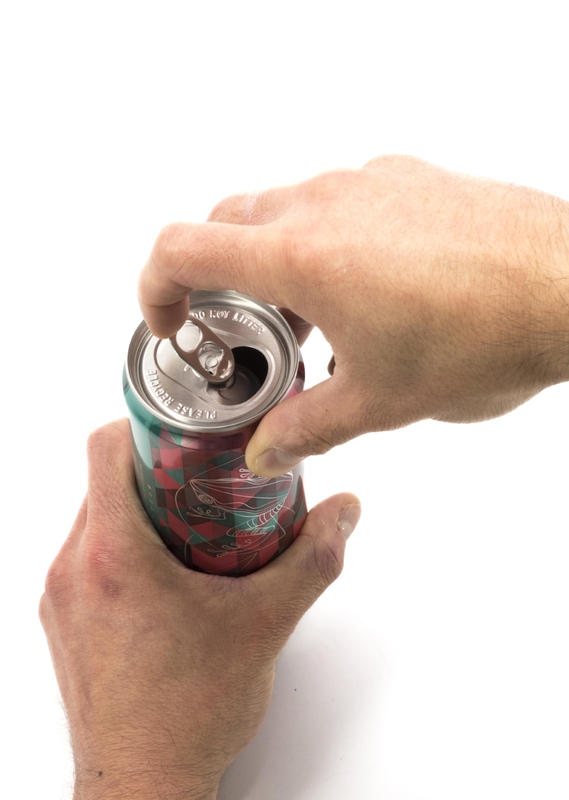 A new generation of lightweight SuperEnd® beverage ends from CROWN Asia Pacific, a division of Crown Holdings, Inc. (NYSE: CCK) (Crown) (www.crowncork.com), reduce metal use by over 10% when compared to conventional 202 diameter (52mm) ends. The Interchangeable SuperEnd® beverage end is compatible with seamer tooling used with other lightweight ends on the market. The lightweight nature of the ends means less aluminum is required for the manufacturing process, decreasing the amount of energy required during distribution. In addition, like all metal packaging, the ends are 100% recyclable and infinitely recyclable, making aluminum a permanent resource that underpins the circular economy, where materials can be used again and again with no loss in quality or physical properties. The innovation advances the revolutionary SuperEnd® beverage end technology by further reducing metal use. Since the technology’s launch in 2000, more than 580 billion SuperEnd® beverage ends have been produced by Crown and its licensees, saving over 150,000 metric tons of aluminum, over 2,550 metric tons of coatings and over 1,160,000 metric tons of greenhouse gases. The new Interchangeable SuperEnd® beverage end is commercially available to beverage manufacturers in the Asia Pacific region.